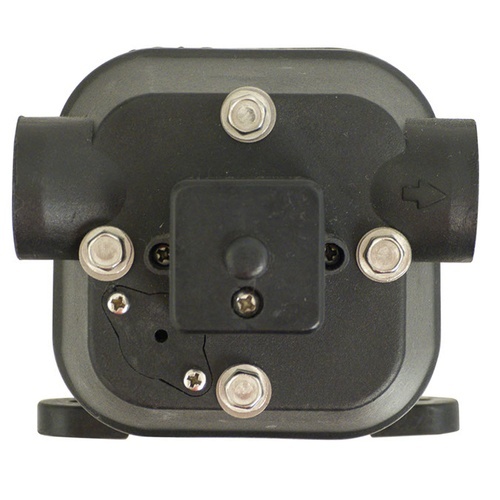 A replacement pump head for the H308 diaphragm pump, should the diaphragms become worn or get damaged by passing particulate matter through them. 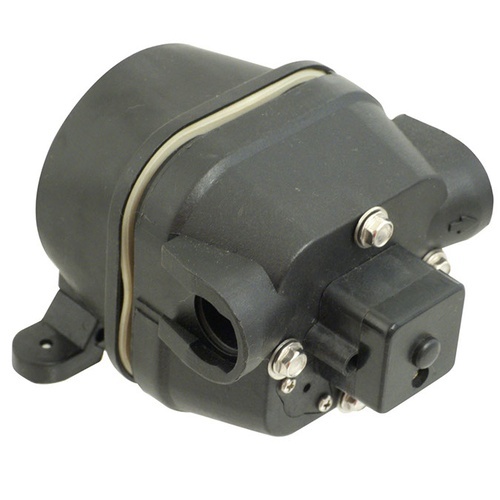 Please Note: This pump head does not include the Pre-Filter or the Elbow fittings that are connected to your hoses, those will need to be transferred over from the existing pump head or purchased separately. My old one finally wore out after 10 years of fairly heavy use. This is a great pump overall! Upon receipt this pump head would not draw. No directions provided for assembly, but only four bolts and two electrical connections. Manufacture representative claimed pump not defective implied errors with install. 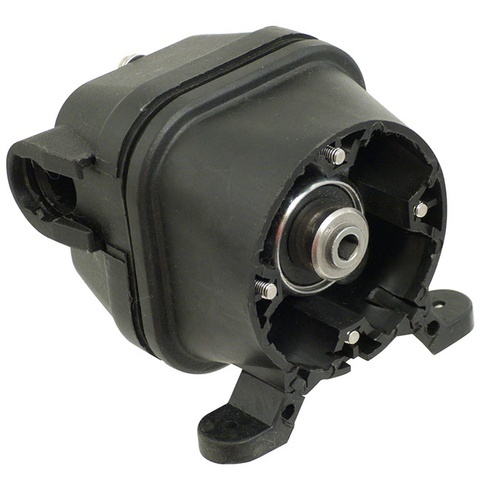 I disassembled this dozens of times trying to find a problem, found diaphragm not seated, pump still would not work. I was able to make pump draw for short period then it lost suction and would not function. More Wine assisted with return. Manufacture representative not helpful, only seeking to find fault with customer rather than their product.